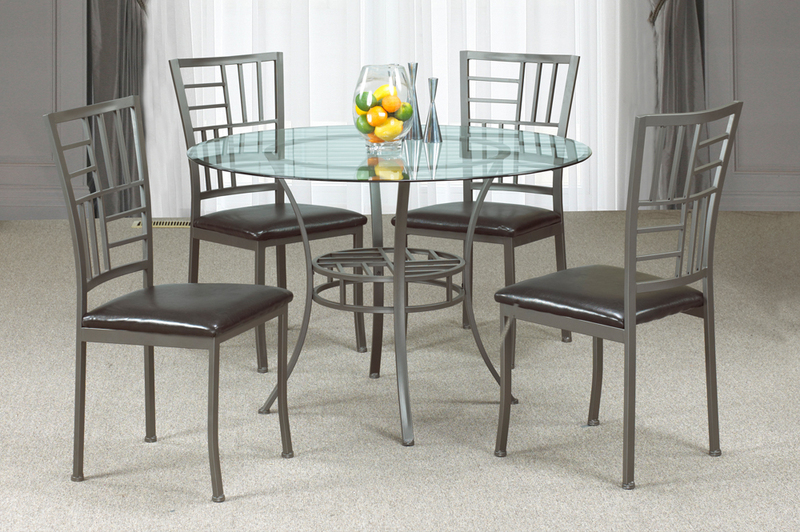 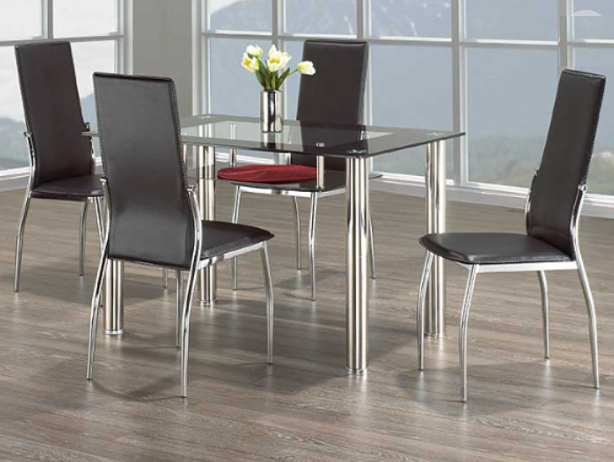 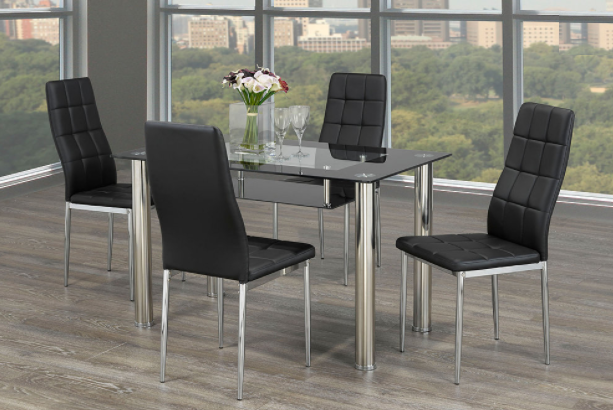 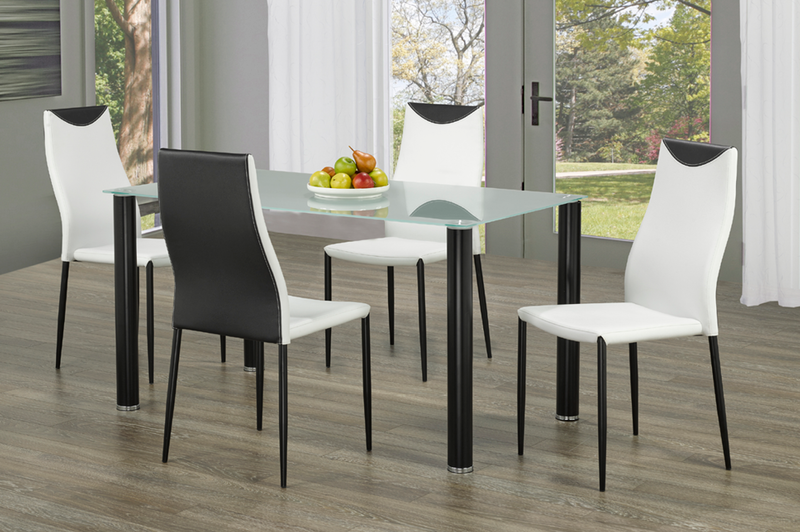 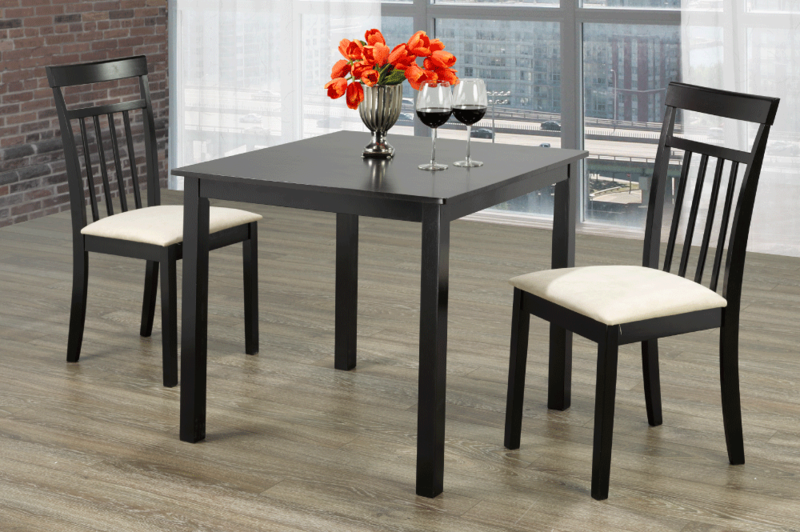 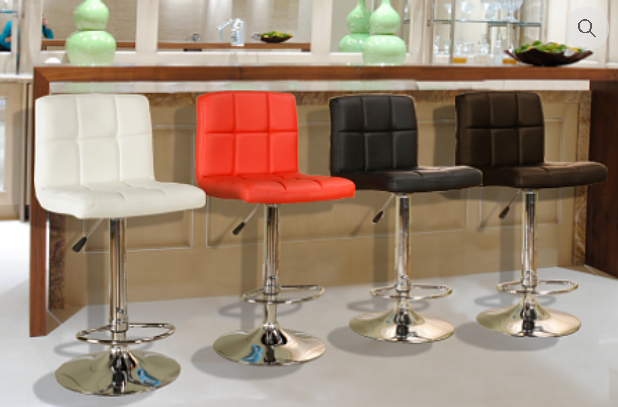 IF-136 Bar Stool will style your home with this inviting and durable bar stool set from our new collection. 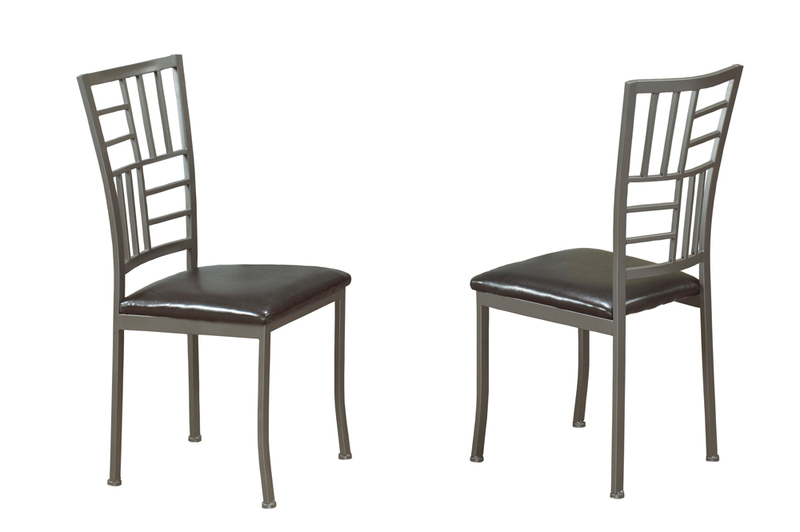 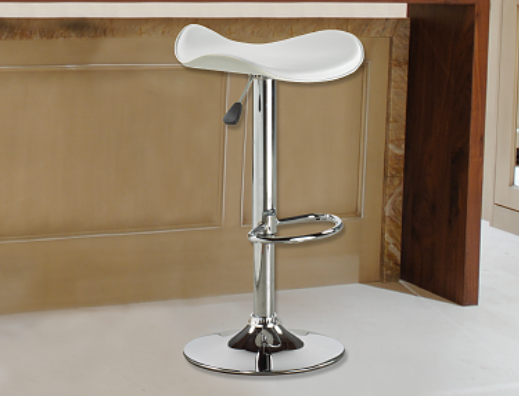 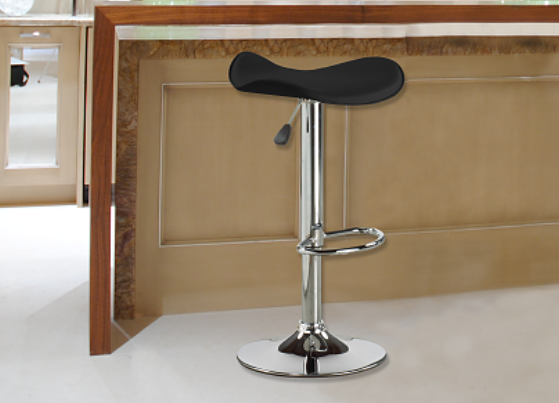 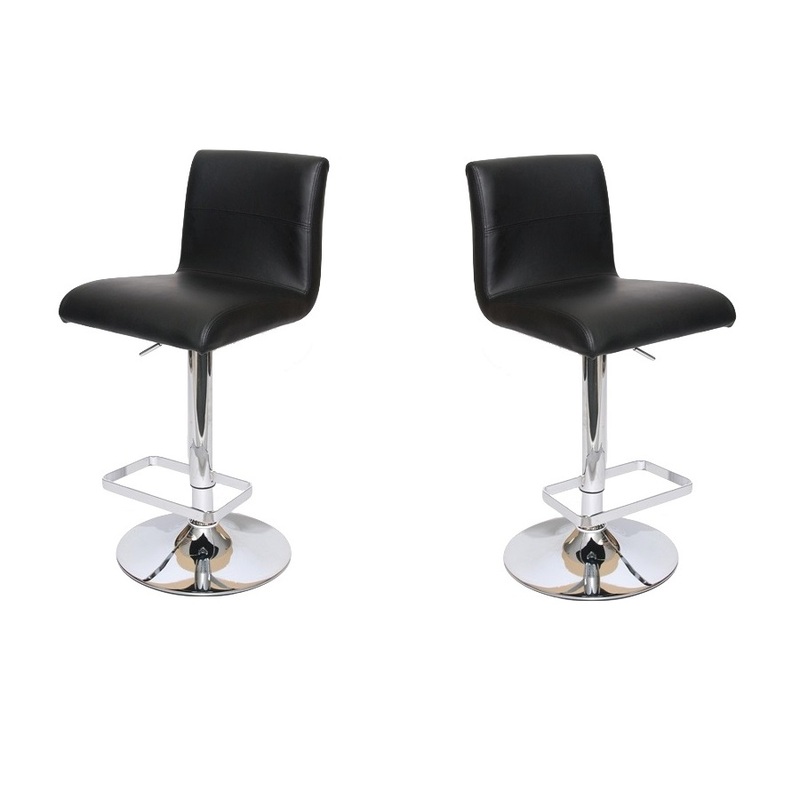 This bar stools features an adjustable height bar stool with gas lift. 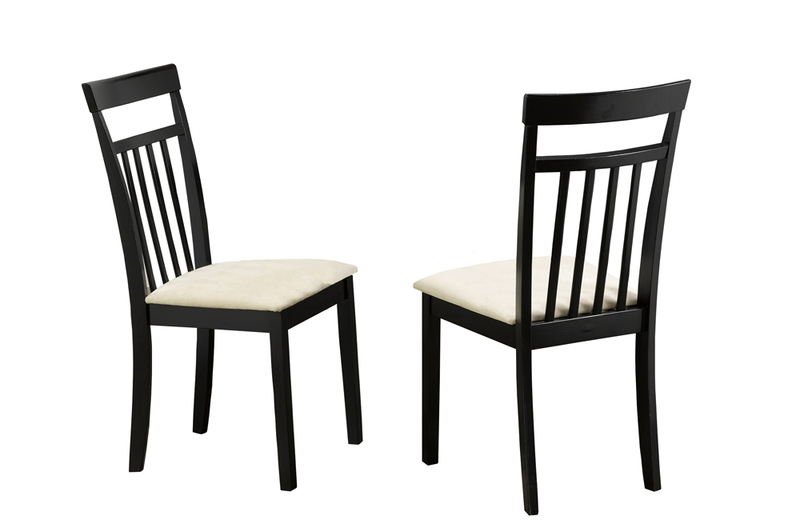 Also, it is available in a choice of 2 colors: White and Black.